Tybee Island Online was established in 1996 and has been an integral part of the development of the Tybee Island real estate and vacation rental market. 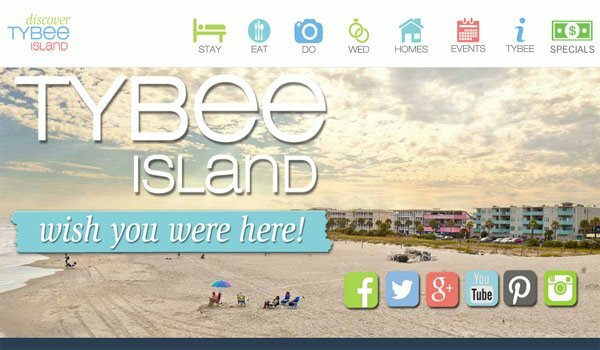 Our portal site, www.tybeeisland.com, is the premiere tourist resource destination for Tybee Island on the web.And receives over a million annual visitors. You can become part of the Tybee Island Online community today by advertising your vacation rental, property management company, restaurant, night spot, shop, or charter boat service with us.